PLAY RESPONSIBLY. 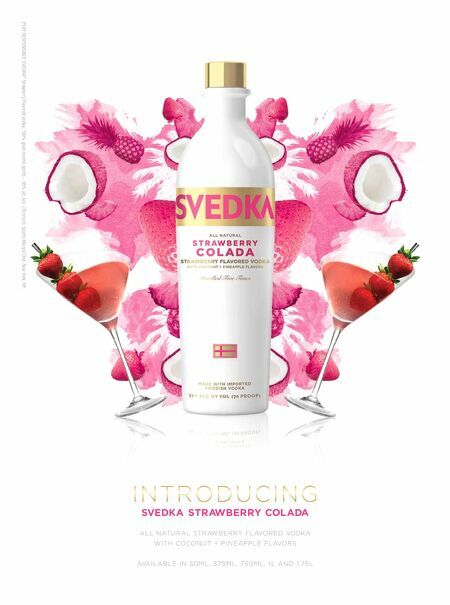 SVEDKA® Strawberry Flavored Vodka, 100% grain neutral spirits – 35% alc./vol. 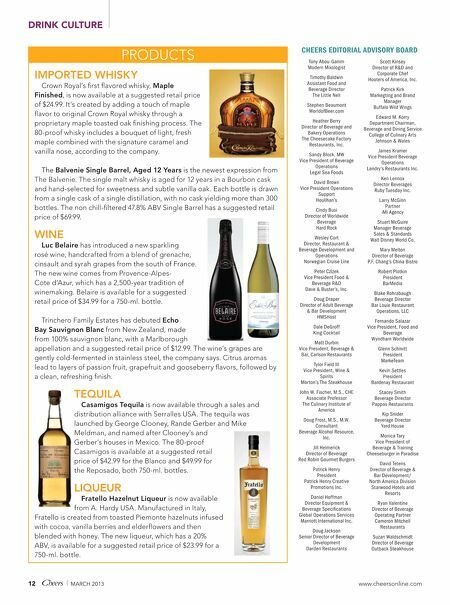 (70 proof). Spirits Marque One, New York, NY.